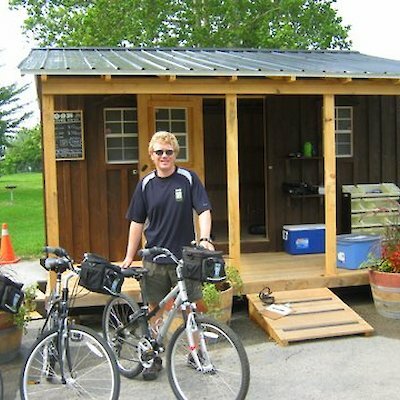 If you like to ride a bicycle but didn’t bring one with you on your Niagara visit you can now rent one. Zoom Leisure has an outlet at the Best Western Hotel on Fallsview Boulevard in Niagara Falls where you can rent a bicycle for a half-day or a full day. What’s nice about this is you can drop the bicycle off at two other locations. One is found along the northern end of the Niagara River Recreation Trail and the other in the town of Niagara on the Lake. 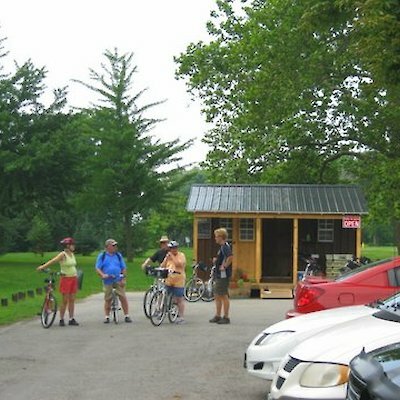 You can also rent bikes at both these sites. 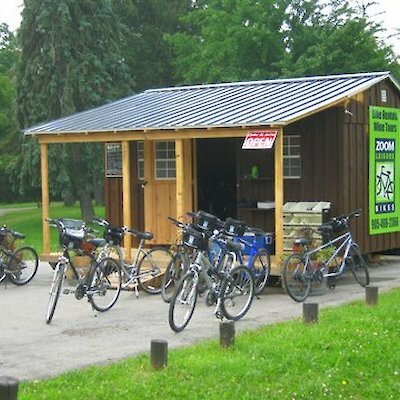 I found out about this new service when I was riding my bike from Niagara Falls to Niagara on the Lake and came across Jeffrey Meyer of Zoom Leisure who was operating the a new site along the trail. It opened on July 1, Canada Day. I don’t know about you, but I see more from the seat of my bike as opposed to the seat of my car.